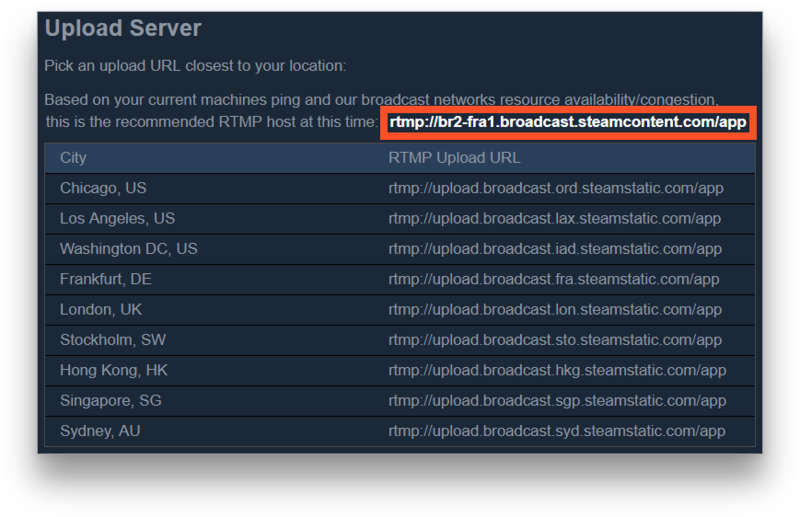 This article will teach you how to enable Steam Store broadcasts to your Steam account using Restream. If you want to add Steam to Restream press the Add Channel button in your Restream Dashboard. 1. Select Steam from the platform list. 2. 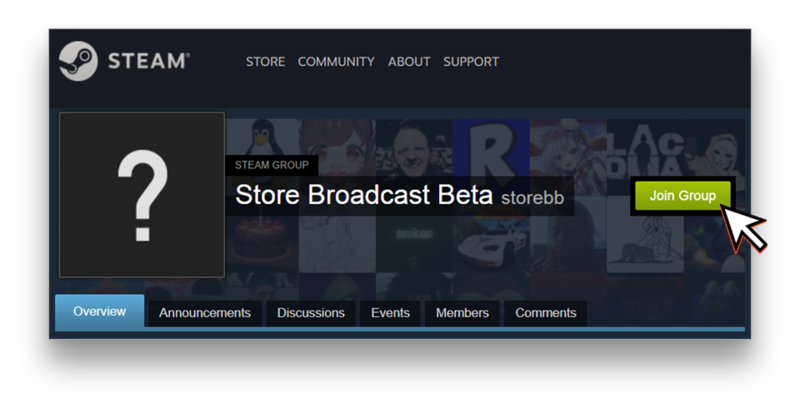 Next, go to Store Broadcast Beta group page and join the group. 3. 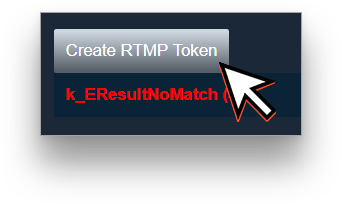 After joining the group, create a RTMP token with the button in the bottom of the setup page. 4. 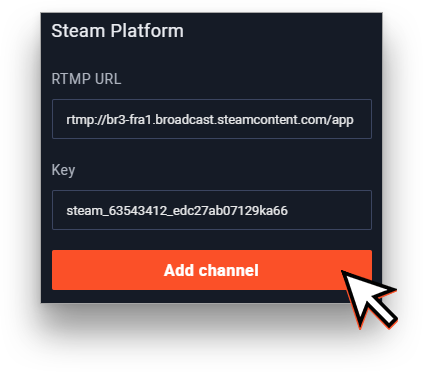 Next, copy the recommended RTMP link which is located at top of the server list and insert it to RTMP URL field on the Restream Dashboard. You can use one of the servers from the list if your selected Restream server is located not in your area. 5. Get your Streaming Token from the bottom of the page and insert it to the Key field on the Restream Dashboard. 6. After filling the fields, press the Add Channel button. 7. Your Steam profile is now added to Restream.io dashboard. 8. 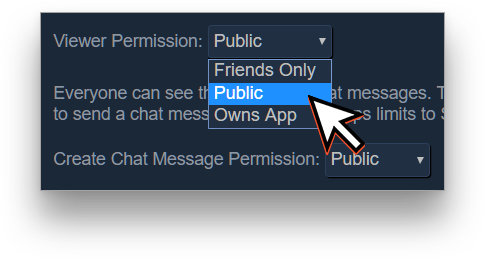 Remember to enable public access for viewers at Steam Setup page in order to get your stream to game communities. 9. 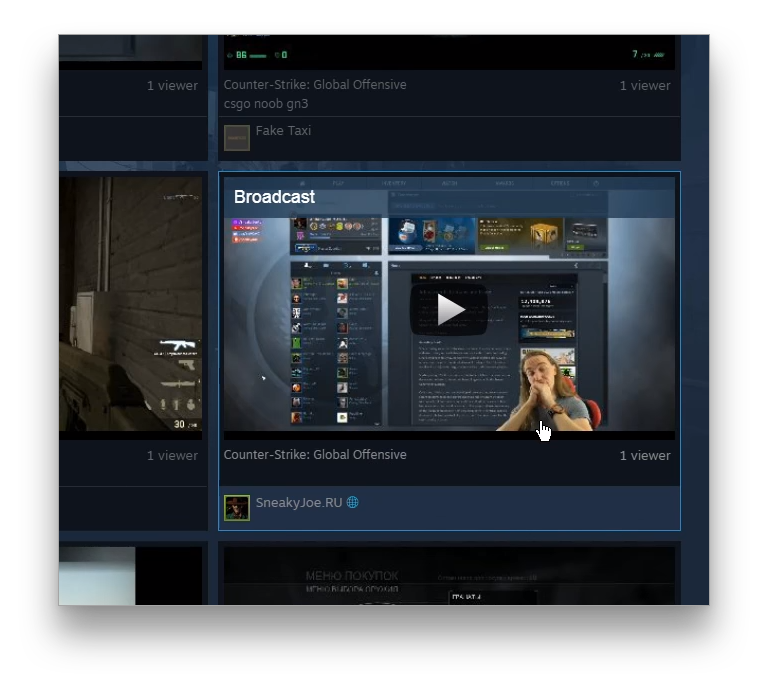 When you start streaming to Restream, you will have your stream added to your Steam profile and the active game's community. Note: Steam requires 16:9 resolution (1280x720, 1920x1080). 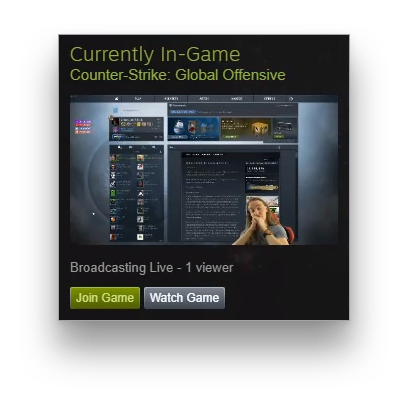 If your stream doesn't get published, try adjusting your scene parameters.